Dexus is one of Australia’s leading real estate groups, managing a high quality Australian property portfolio valued at $28.9 billion. Our people are at the foundation of everything we do. At Dexus we know our people want to be inspired by where they work. We provide a flexible workplace that brings out the best in people, helping them grow and develop their career. We encourage collaboration, creativity, diverse thought and innovation, and welcome new ideas, concepts and solutions. This, we believe, keeps our business sharp, agile and sustainable. 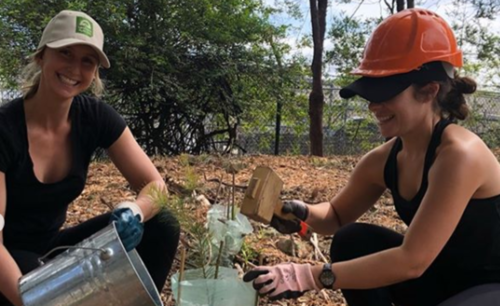 Dexus values diversity and inclusion and believes diversity in all forms is good for our people, culture and customers. 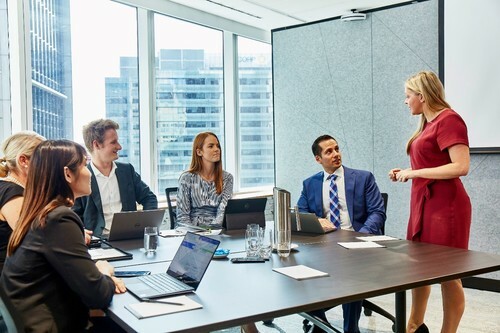 We know that diversity and inclusion help drive innovation, problem solving and quality decision making in Dexus. 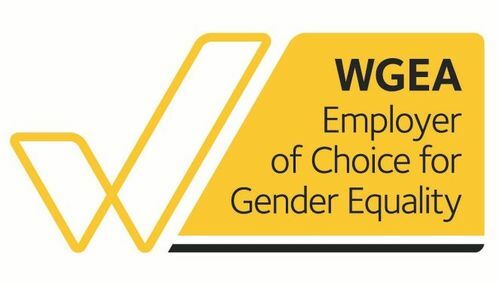 In 2018, Dexus was recognised as an Employer of Choice for Gender Equality by the Workplace Gender Equality Agency (WGEA). At Dexus we create a community for our people to thrive and perform at their very best and believe that a focus on the following achieves the best outcomes and has the most positive impact on our people, customers and investors. Shaping smart, sustainable places that make a difference. Our goal is to have the best people, in the right roles, thriving in a great culture. Pictured above: Wellplace is a Dexus initiative that aims to enhance the health and wellbeing of our customers and communities. 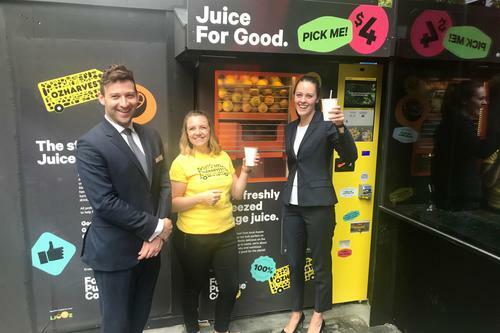 For our latest offer we've teamed up with OzHarvest to provide Juice For Good, an Australian-first vending machine that uses imperfect oranges to provide fresh juice, a healthy alternative to existing vending machine offerings. Even more special is that all profits go directly to OzHarvest to help feed people in need.